You can view or download these directories by clicking on the links below or if would like extra copies for yourself, family, clients, patients or group just visit our contact page for the office to call. You can also e-mail us. Kootenai County Senior is a directory of Kootenai County Idaho (Coeur d'Alene, Post Falls & Hayden Idaho) area businesses that cater to seniors. When Published: Quarterly, January, April, July & October. Publication Format: Magazine (8 3/8 in. x 10 5/8 in.). The Alzheimer's Resource Directory for Idaho is a statewide resource directory of facilities and services for those diagnosed with Alzheimer's/dementia, their families and care takers. 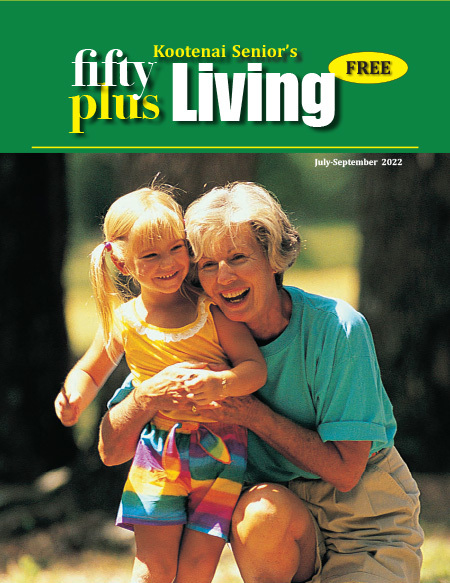 Publication Format: Magazine (5 1/4 in. x 8 in.). The Alzheimer's Resource Directory for the Seattle area including King, Pierce and Snohomish counties. A resource directory of facilities and services available to those diagnosed with Alzheimer's/dementia, their families and care givers. Publication Format: Digest Magazine (5 1/4 in. x 8 in.). The Alzheimer's Resource Directory for the San Francisco area including Alemeda, Contra Costa, Marin, San Francisco, San Mateo and Santa Clara Counties. A resource directory of facilities and services available to those diagnosed with Alzheimer's/dementia, their families and care givers. 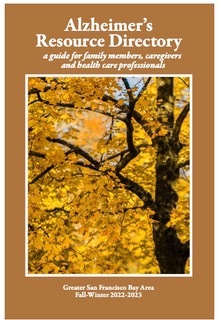 The Alzheimer's Resource Directory for the Orange, Riverside & San Bernardino area of California. A resource directory of facilities and services available to those diagnosed with Alzheimer's/dementia, their families and care givers. When Published: Currently out of print but can still download. The Alzheimer's Resource Directory for San Diego county California. A resource directory of facilities and services available to those diagnosed with Alzheimer's/dementia, their families and care givers.